Anyone can cook, but some people seem to have a natural gift for it. Do friends and family always ask you for your prized recipes? Then you might be one of those home cooks whose recipes should be preserved. Perhaps you have them written down on recipe cards, or maybe they are just stored in your memory, but think about how important it is to be able to hand-down those recipes to your children and grandchildren! Get your recipes beautifully preserved with online book publishing made simple and affordable. Or perhaps share them as a gift to special friends or family (your biggest culinary fans), for birthdays, holidays, or a bridal shower. A cookbook that compiles your successful culinary creations and all the old favorite family recipes makes for a meaningful and amazing gift. Yes, it sounds challenging, but it is actually very simple, affordable, and fun to make a real, polished, professional-looking cookbook, complete with pictures. There are websites online that practically do it for you, like Bookemon, one of the first of its kind that allow consumers to create and print professional looking books. It offers free digital book-making software that allows endless possibilities yet, makes this project simple and affordable to print your creations. First you create a free account, and then choose from one of the provided book templates to lay out your book. Next, upload your content from PDF, Word, or JPG files. You will be able to customize the pages and include your own photos or drawings to accompany the text. Not enough photos? There is also clip art you can use to really dress up the pages where you may lack photos. According to an article in the Wall Street Journal (WSJ), in which they tested various book publishing sites for their ease, capabilities, and affordability, Bookemon was unsurpassed.”There are more than 150 color choices for text and background, and 20 different fonts,” the article stated. “We could pick from seven cookbook templates and could also opt for an open template to create a book of our own design.”Bookemon also scored high with the WSJ writers since recipes can be pasted, scanned in or typed, and pages can be rearranged in any order.”For example, we could alternate between one page for a recipe and another for a photo, or we could have two pages of recipes followed by one photo. The site is easy to use,” the article stated. When choosing your content, you need to think about which recipes are your favorite; which ones are people always raving about or asking for? You should also decide if the cookbook is going to be more specific, like “pasta dishes” or “decadent deserts”. 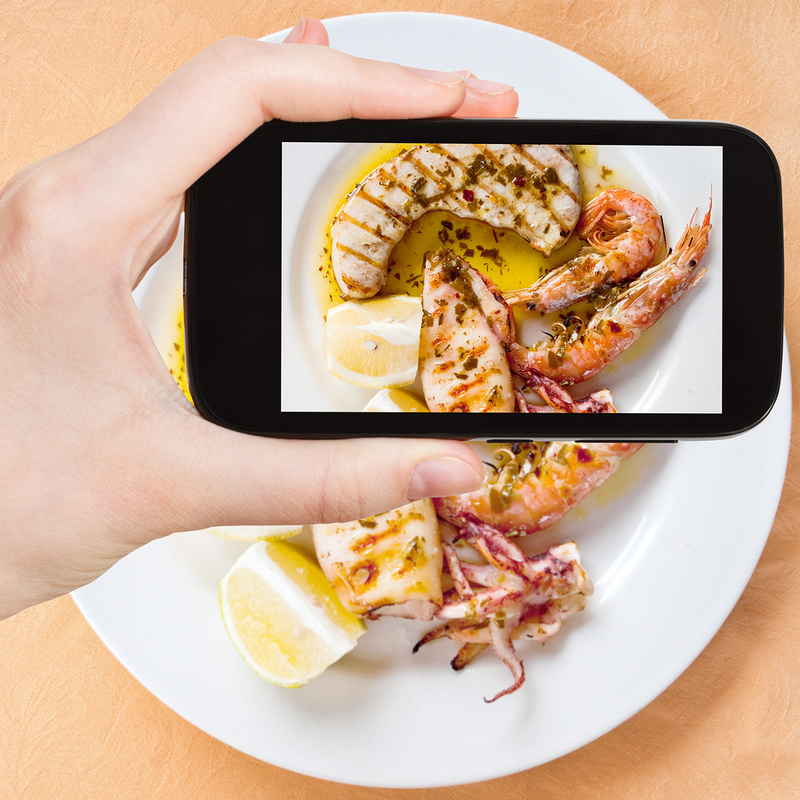 You’ll probably want to include photos of your recipes if possible, or maybe take some photos of the ingredients required. If your recipe came from your grandmother’s kitchen, perhaps include a photo of her and make the book really personalized. The possibilities are endless when you make your own cookbook. Take your own photos or use clever clip art from Bookemon to illustrate your recipes.Once you have designed your cookbook, you can share it with family and friends via email or social media, or you can purchase copies as gifts. No purchase is required, but you will be so impressed with your work, you will even want a copy for yourself! Publishing your own cookbook is a great way to organize and preserve your recipes into a treasured heirloom or gift. Friends and family will thank you, so click here to get started today!